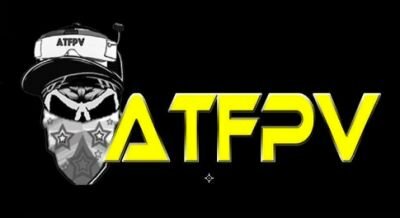 Lumenier has collaborated with FPV pilot SKITZO, one of the most influential and talented FPV freestyle pilots today, to bring you the perfect FPV freestyle motor. 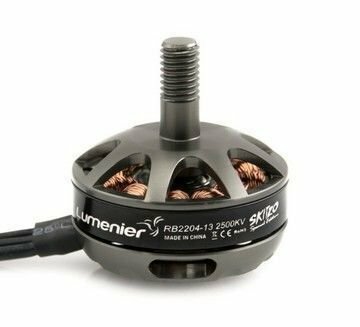 This Lumenier RB2204-13 2500Kv motor has been engineered from the ground up, and it is the perfect blend of elegant design and high end performance. 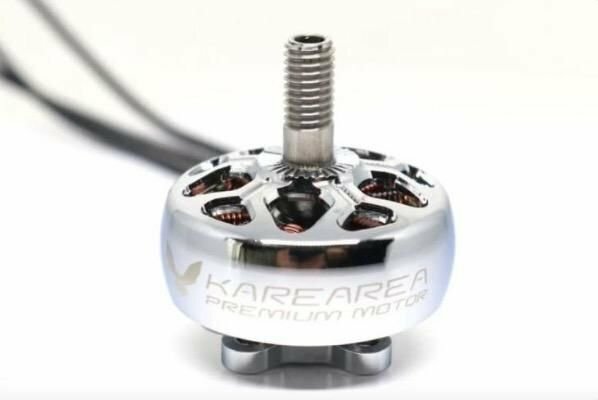 By using high quality steel bearings and CNC precision machined parts, each Lumenier motor provides silky smooth, reliable power. The Kv and size of the motor has been carefully selected to be optimized for 5" props on a 4s battery. 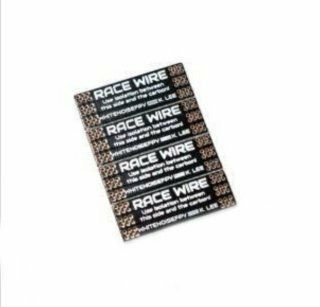 This combination gives you an excellent burst of power to quickly elevate your aircraft above and around objects.